Aviator Style Sunglasses, Smoke Lens | BUDK.com - Knives & Swords At The Lowest Prices! Step out in style next time! 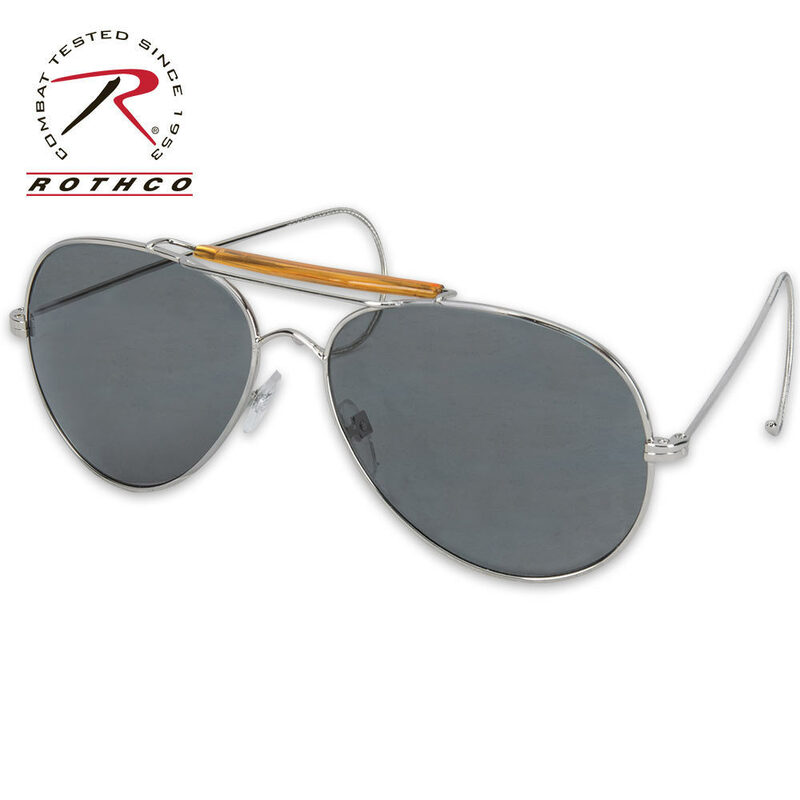 These Aviator shades are perfect for any outdoor activity, whether you are piloting a fighter jet, driving in your car, or simply want some quality shades.